Red Pup Media | Business Websites, Friendly Service. Use-ability is our top priority. We can build anything. The tools that we build with are solid and secure and give us the ability to create the perfect interaction to attract your visitors and keep them coming back. A website is not just a website; it is a marketing tool used to attract new business and to interact with your existing fan base. A great website begins with a solid foundation. Our online strategizing knowledge combined with your expertise create the perfect consulting partnership. "Attack Poverty has used Red Pup Media since we started in 2011. The professionalism, creativity, and expertise continues to elevate our organization. Not only does Red Pup Media serve Attack Poverty to create a user friendly and beautiful web presence, they also leverage best practices to support back end functionality, online giving, and relevant media interface capabilities. 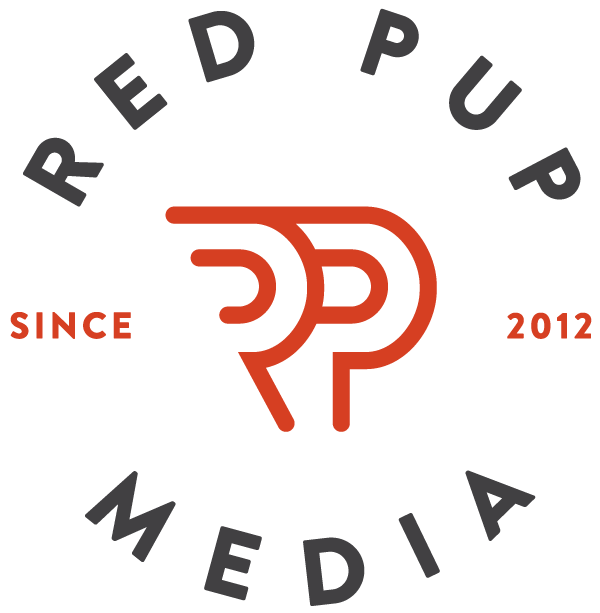 We will continue to recommend Red Pup Media as an organizational partner to build an exceptional online presence."